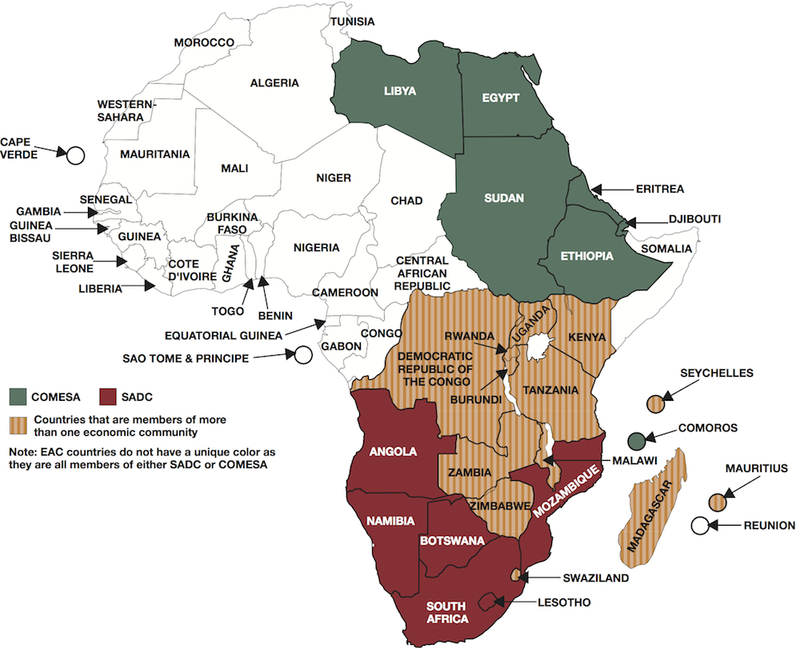 Africa’s planned Tripartite Free Trade Area is designed to meld together three existing regional economic communities with sometimes conflicting memberships. And by the time it becomes a reality, it will cover half of the 53 countries on the African continent, representing a combined population of some 600 million people and a gross domestic product of approximately $1 trillion. 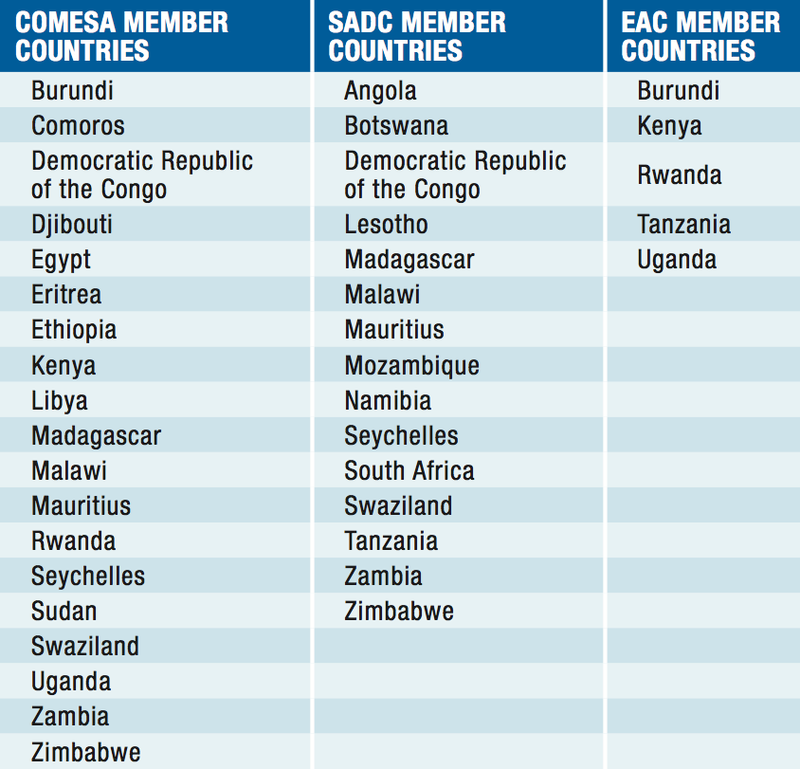 The TFTA will link member countries of the Common Market for Eastern and Southern Africa (COMESA), the East African Community (EAC) and the Southern African Development Community (SADC). The regional economic communities that make up the TFTA are expected to sign an agreement establishing a customs union by the end of 2016, thus pushing the continent closer to its dream of economic unity. “There is a lot of potential for the TFTA to aid development on the continent, particularly in allowing African manufacturers to tap into the rising middle class,” says Christopher Wood, a researcher in economic diplomacy at the South African Institute of International Affairs in Johannesburg. The basic driving factor for unification, says Wood, is the recognition that inter-Africa trade is too low, coupled with broader aspirations toward continental integration, as outlined in the Abuja Treaty. The treaty, which was signed in 1991 in the Nigerian capital, provides for the establishment of an African Economic Community anchored in a continentwide free-trade area. 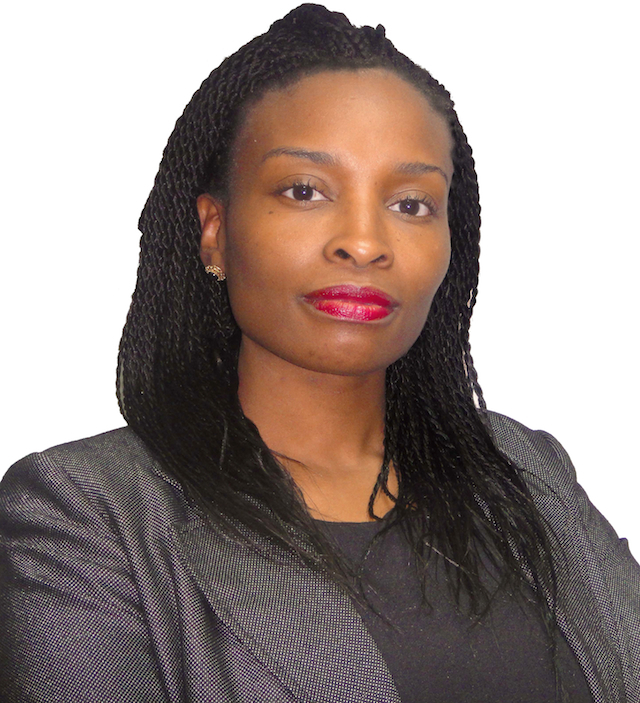 The push for the enlarged TFTA stems from a desire to reduce the increasing cost of doing business among the different countries, says Rolake Akinkugbe, vice president and head, energy and natural resources coverage and origination, at investment bank and asset management company FBN Capital Limited, based in Lagos. Another reason for the push is the need to simplify the different regional groups and preferential trade areas that have emerged in Africa. The regional economic communities that make up the TFTA have overlapping memberships and subregions within them, which creates a lot of complexity, says Wood. By forming one bloc, the hope is that the rules governing trade can be streamlined and simplified. “Whether this actually happens depends on how negotiations proceed,” says Wood. Akinkugbe, FBN Capital: The push for the enlarged TFTA stems from a desire to reduce the increasing cost of doing business. 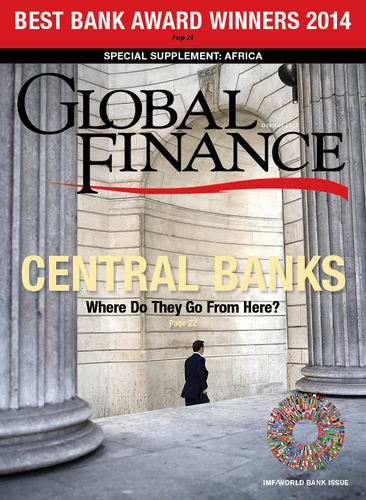 The South African economy, the second-biggest on the continent after Nigeria’s, is the most advanced and diversified. Diversification means that countries make more products that other African countries will want to buy, thus helping drive trade. Though the TFTA will look at the issue of diversification, ultimately it can only be accomplished at the domestic level, says Wood, and so there is perhaps little scope to resolve this issue in the negotiations among the countries. The same argument also applies to those countries outside the TFTA (such as Nigeria), which will not see a sudden short-term change. Longer term, countries within the group could have a competitive edge over exporters from non-TFTA African countries and the rest of the world, says Wood. Some of the work done under the TFTA, such as the removal of nontariff barriers and attempts to diversify member country economies, may in the long run have a bigger impact on trade patterns than any reduction in tariffs. Akinkugbe believes that the push for the formation of the TFTA is coming in part also from rising demand for goods, driven by rising levels of urbanization and disposable income across many African countries within each individual bloc. While trade between South Africa and other countries in the region is said to be high, the former’s dominant position poses a challenge to the budding union. Dr. Emmanuel Balogun, a senior lecturer in economics at the University of Lagos, says South Africa is likely to want its currency, the rand, to be adopted regionally. In part, the rand is already facilitating regional integration, he adds. “This development is neither by choice nor subscription of weaker countries” he points out, “but by the fact that the currency has gained such a reputation in the region that people would rather accept payment in rand when trade occurs between them because they are sure of its relative stability.’’ South Africa also sometimes allows countries in the region to hold their reserves in rand.